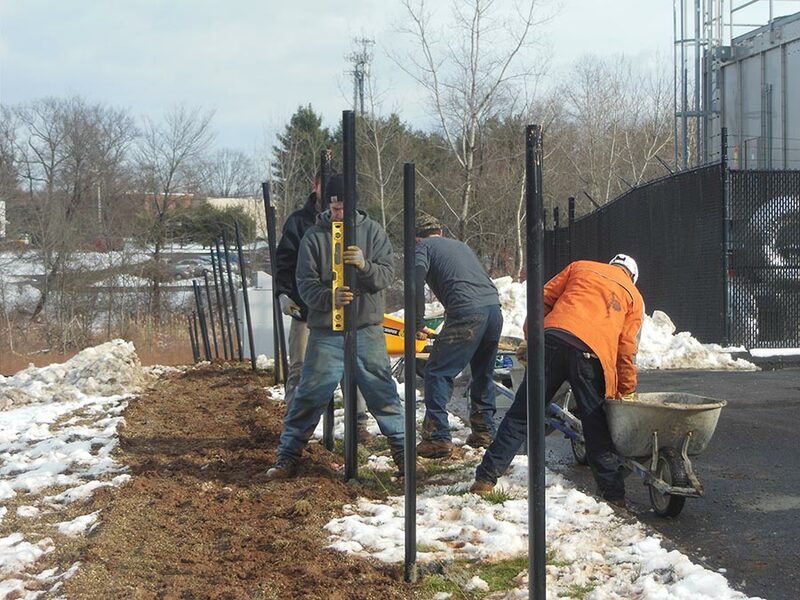 The Fencing Installation Contractors from Fence One install the highest quality fencing available in Connecticut. 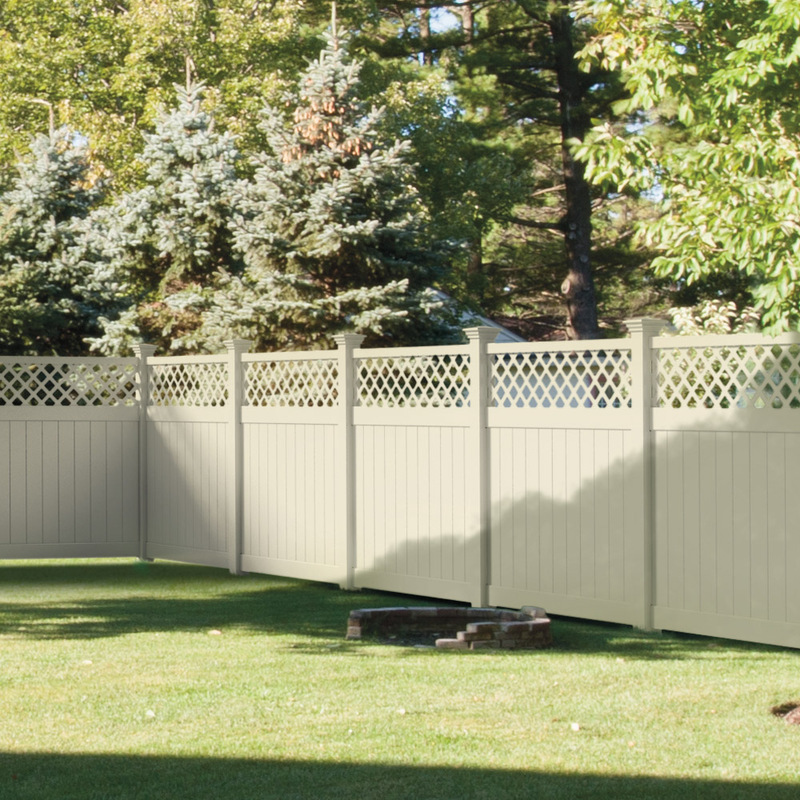 As your local fencing contractor, Fence One will inspect and repair existing fencing, remove old or damaged fencing, or install brand new residential or commercial fencing. Fence One has been in business since 2005. 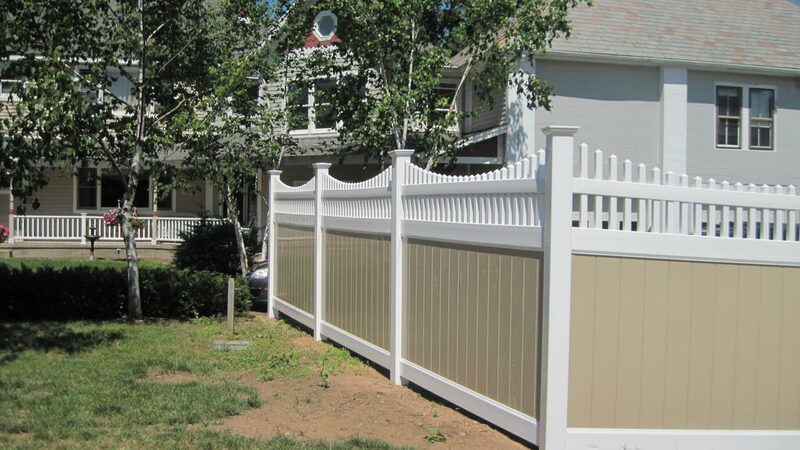 Fence One is a leading Connecticut fencing contractor for residential and commercial customers. 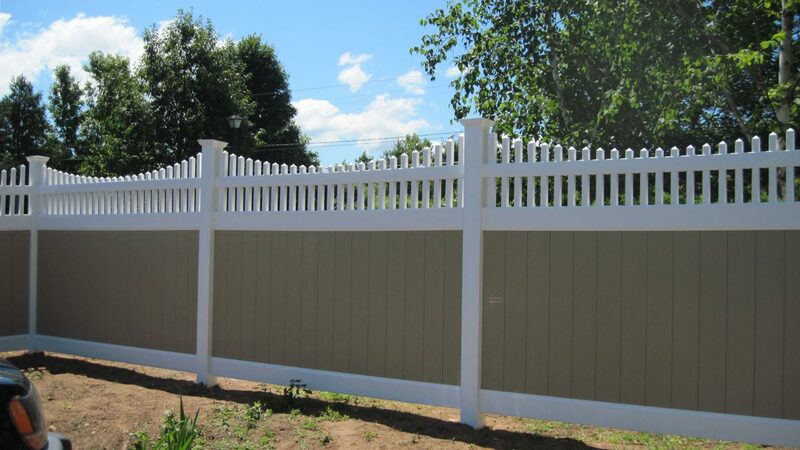 Our goal at Fence One is to offer you the highest quality fencing, installed professionally at the most affordable price. 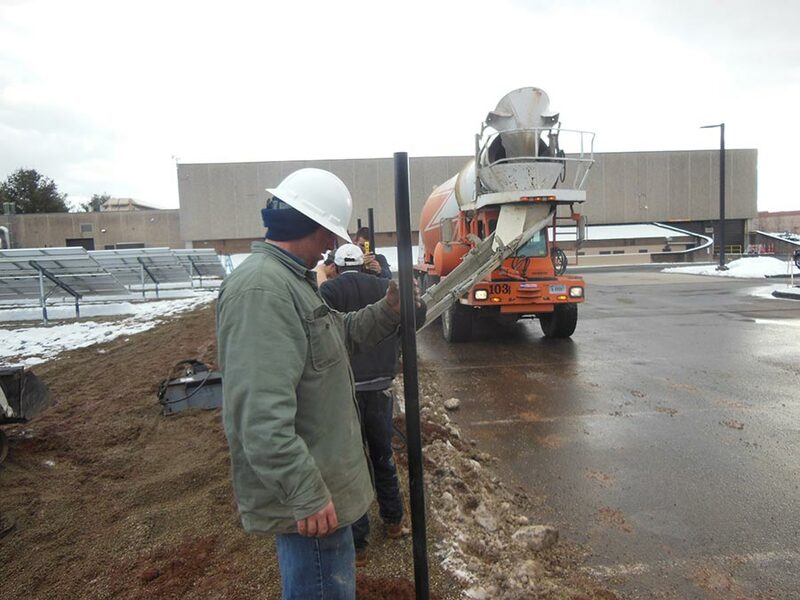 We are fully insured for liability and have been chosen as this area’s exclusive ActiveYards Authorized Dealer. 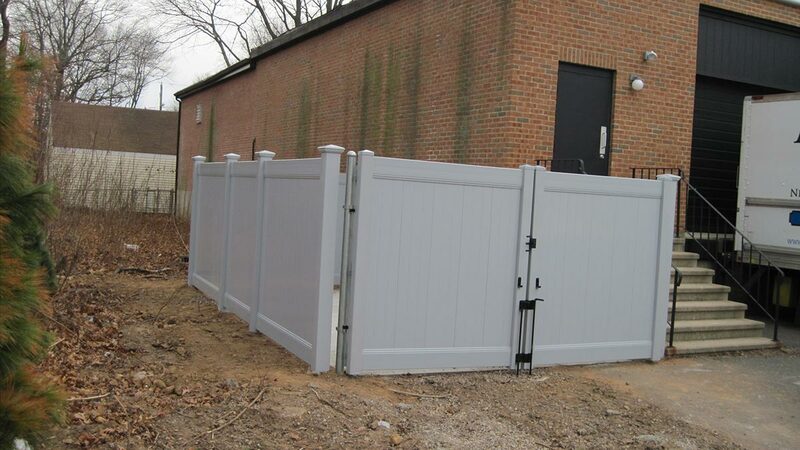 All the fencing we install is manufactured in the United States to the highest quality standards in the industry. 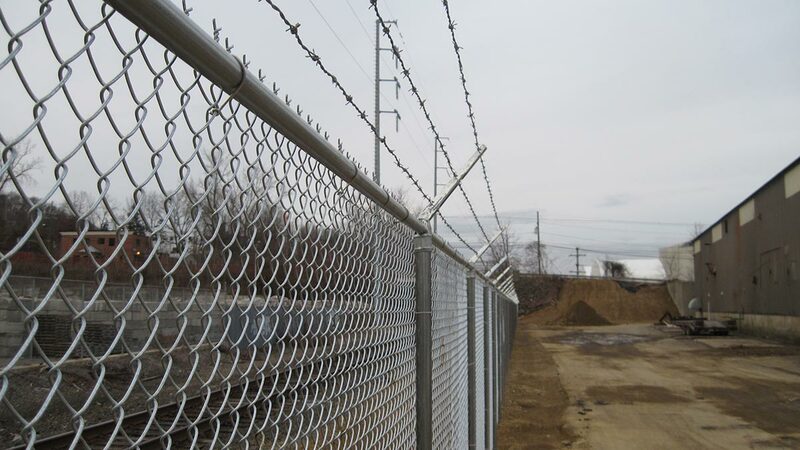 We offer wooden fencing, chain link fencing, steel fencing, vinyl fencing, and aluminum fencing. Fence One has proudly earned an A+ rating by the Connecticut Better Business Bureau. 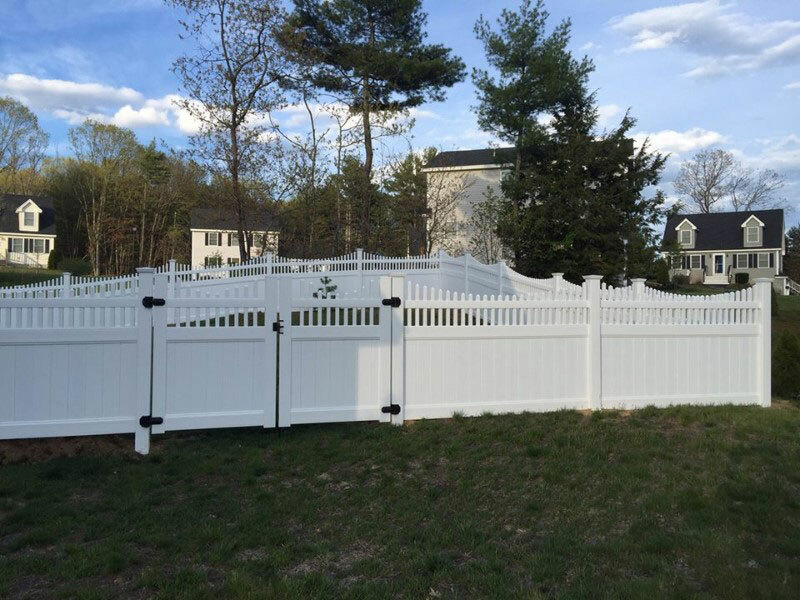 If you have questions about new fencing installation in the greater Hartford area, call the fencing experts at Fence One today at 860-644-5757.